Connect your dock to dry land with our safe, sturdy gangways. Ideal for residential or commercial, fresh or saltwater settings, our specially designed aluminum gangways help you easily bridge the distance between dry land and your dock. Piano hinge connector system allows platform to adjust to fluctuating water levels. 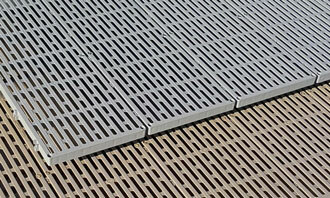 Available in standard 3’ and4’ widths as well as custom sizes. Railings bolt into retention channel on frame extrusion. Makes for easy, inexpensive shipping. Gangways can be configured to meet or exceed all ADA requirements. Available in standard 3’and 4’ widths. Standard lengths start at 10’ and increase in 5’ increments up to a maximum length of 30’. Custom sizes and widths are also available. Our standard gangway products are perfect for the small to mid-size marinas. We offer a rugged and proven design. With financing and leasing options available, there has never been a better time to find out how you can benefit from an FWM aluminum gangway. Wouldn’t it be great to have the best dock on your lake or at your riverfront or oceanfront setting? With so many options available in the residential aluminum dock and gangway market it’s easy to get confused. At FWM, we make things simple. We provide our residential customers with low-maintenance docks and gangways that are both quality built and hassle free. We offer aluminum gangway systems that are perfect for camps, parks and recreational projects. With our standard aluminum gangway, you can easily create a safe and cost-effective access solution for your project. For government projects that require a more elaborate or custom design, we can help. We can also provide a fully compliant ADA (Americans with Disabilities Act) solution to meet the needs of any project. We make it easy to create an elevated walkway through wet areas. FWM trail systems have the ability to elevate up to 10′ above the ground making access through wet areas a breeze. The FWM trail system uses our traditional dock frame and any of our decking surfaces. 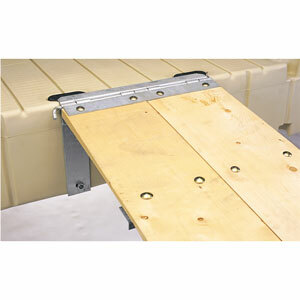 Add railing and even hinge kits to accommodate changing elevations. I made my own dock a couple of years ago. What a mess! With the new dock we bought from you, it not only looks great but we can add to it and modify it, which is the best part. I recommend FWM Docks to everyone I know. Your docks are top notch and buying your product is the right move if you care about your waterfront, boat and family. Here we’ve compiled some of the most frequently asked questions we get from customers. Please contact us if you don’t find the information you’re looking for. Q: Does the FWM decking get hot? We have a list of criteria that each decking surface must meet before we think about using it on our docks. The temperature on a hot summer day is critical. 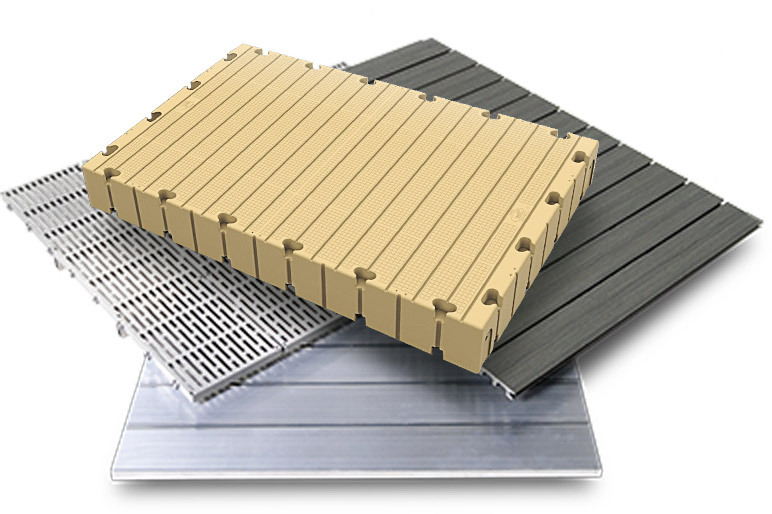 All of our decking options will heat up about as much as a regular wooden dock plank.